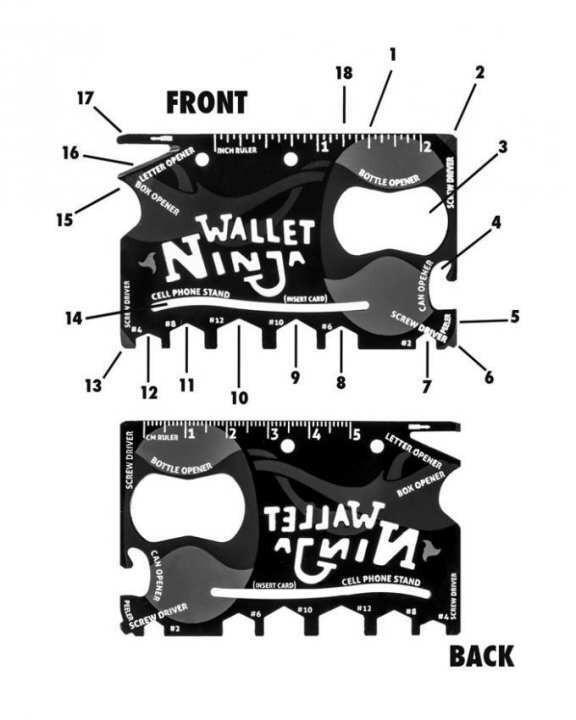 Authentic Wallet Ninja Multi-Tool Outfit any wallet with 18 useful, everyday tools with the Wallet Ninja.This perfectly flat multi-tool packs six wrenches, four screwdrivers, two rulers, a cellphone stand, a bottle opener, a can opener, a letter opener, a box cutter, and a fruit peeler into a single piece of steel the size of a credit card. 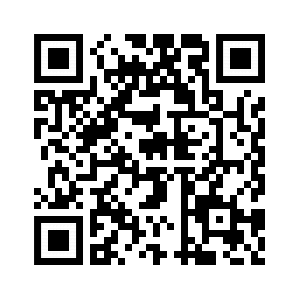 The TSA-approved Wallet Ninja boasts a lifetime guarantee to never rust, bend, or dull. Made from 4X heat-treated steel, Wallet Ninja is thinner than two credit cards and will fit into any wallet.